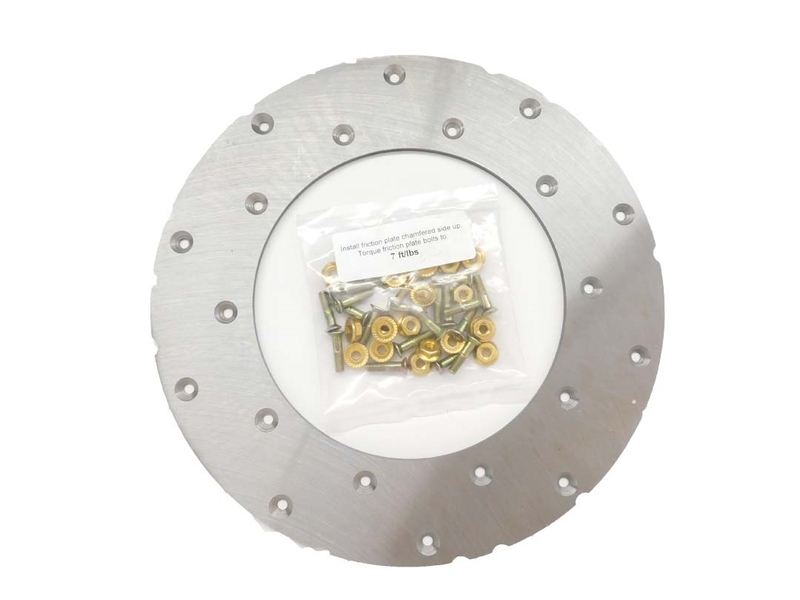 JWT Friction plate insert replacement for VQ35. Includes hardware. Very high quality product. Exceeded my expectations. Great product! Easy to replace, did it in less then 30 min!